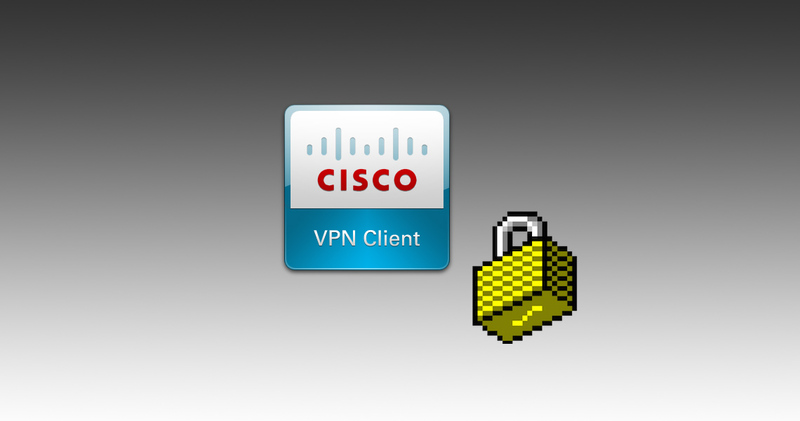 Install Cisco VPN Client on Windows 7/8.1/10 - Nullalo! If you need to manage an old Cisco firewall with IPSec/XAuth authentication, Cisco VPN Client, although outdated and abandoned by the manufacturer, is still your best option. However, on newer operating systems such as Windows 7, Windows 8.1 and Windows 10, the standard installation creates several problems, which in this article we will see how to solve. The first thing to do is to get the latest version of Cisco VPN Client, 5.0.07.0440 for 64-bit systems or 5.0.07.0410 for 32-bit systems. Screenshots of the installation steps follow as a reference. Ottimo articolo: chiaro, puntuale e soprattutto risolutivo. Complimenti! !